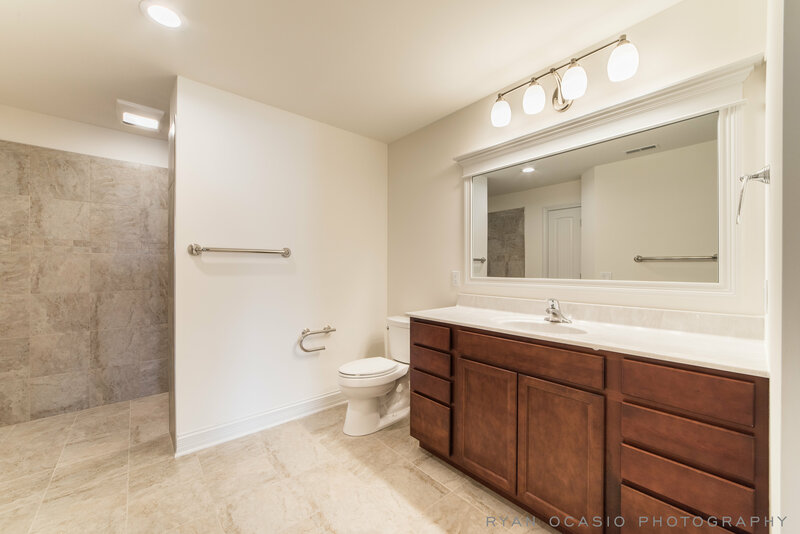 All homes at Somerset Farm have a resort style master bath that is a standard feature. 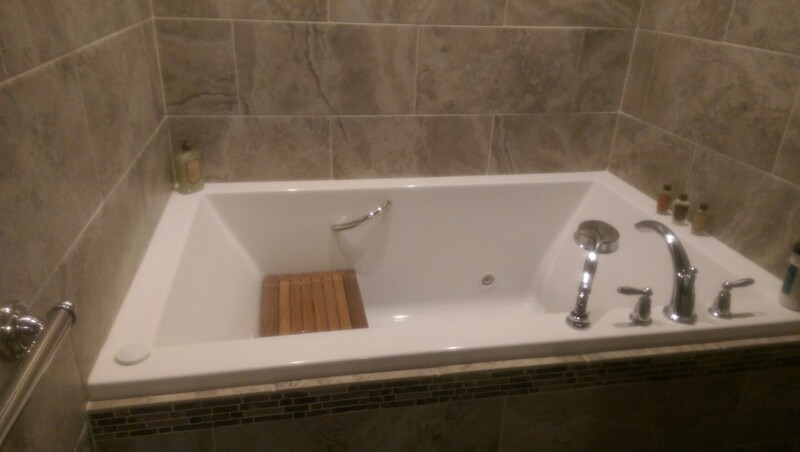 This will help with accessibility and genuine comfort. 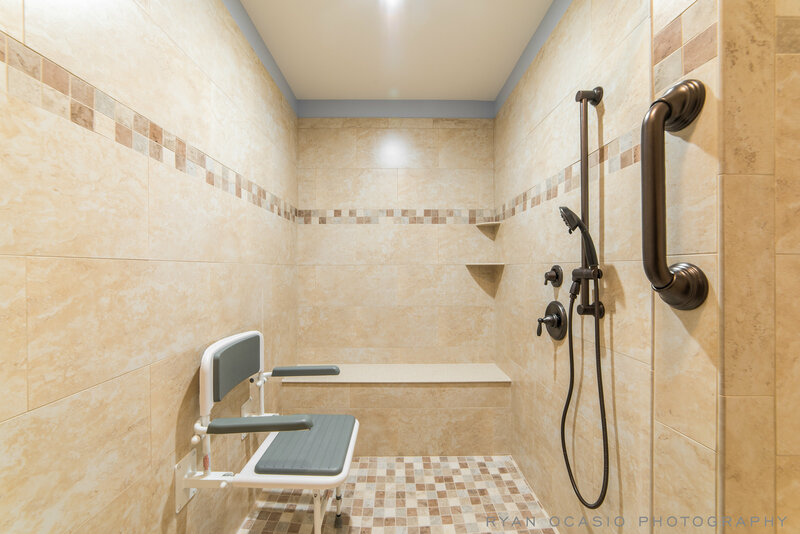 Now you can also choose to have your very own SPA complete with a steam room and soaker tub! 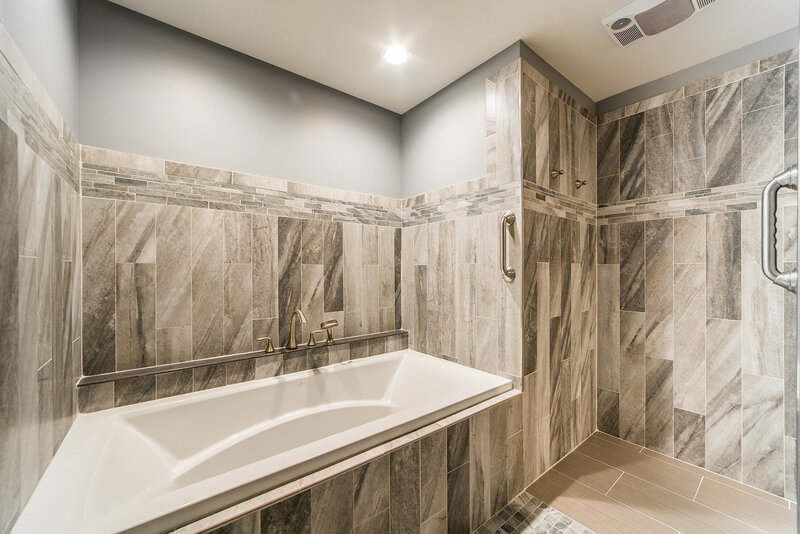 You need to take a look at all of the features in this bath that include a walk- in spa style ceramic shower and steam room. You can choose your tile and the colors, grab bars, towel bars, mirror(s), flooring. Just remember to have fun! 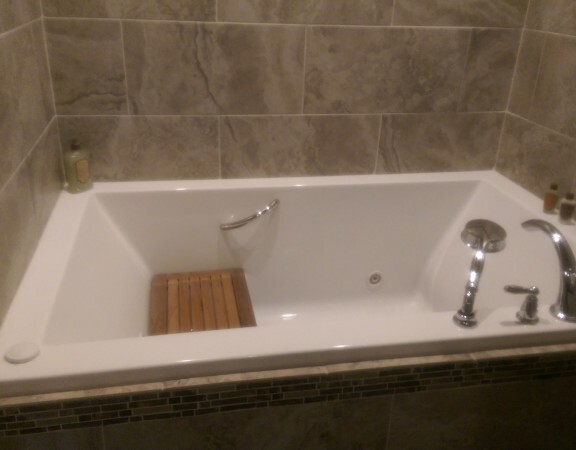 Linda Tillis Century 21 Elsner Realty will provide all of the details 815-751-3159. Be sure and ask for a private visit to our model home.